The City of Calgary is looking at a proposal that could eventually give city residents and visitors the ability to purchase event tickets from their smartphone. “Currently customers have to stand in line to purchase tickets to events such as skating. With an eTicketing solution customers will benefit as they will no longer have to line up to make purchases from The City for items such as daily, monthly or annual passes,” says the City of Calgary’s recent request for a proposal. Calgary recently scrapped a plan to release the Connect Transit Card this summer, and there is no indication if this proposed e-ticket app will eventually include bus and CTrain ticket purchases. 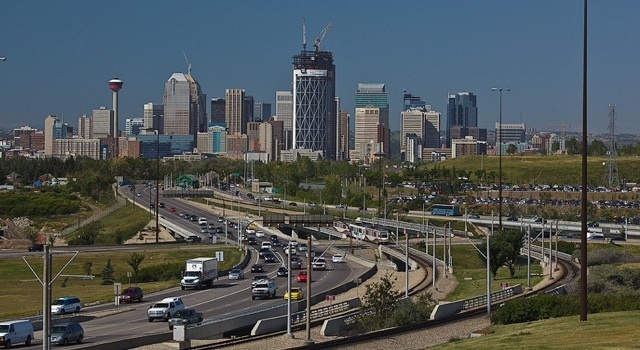 However, the main purpose the request for proposal (RFP) is to bring Calgary up to speed with other cities across Canada that already offer mobile payment options. For example, the City of Toronto recently launched TTC Connect, giving Toronto Transit customers the option to purchase digital passes directly from their iOS or Android device. City of Calgary councillor Shane Keating, chair of the standing policy committee on transportation and transit, said that the proposed app is set to be a “complimentary service” to current ticket purchasing options, and development could take anywhere from a few months to up to a two years.